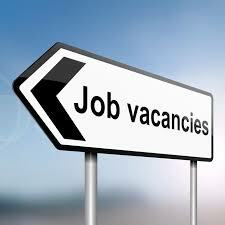 Please click on the information links below for vacancy details. St. Crispin’s works in partnership with the Wokingham Secondary Federation to provide Initial Teacher Training through the School Direct route. To read more about training to teach with the Wokingham School Federation – please click here.